We had a great time at our first Appleseed Series workshop this week with Hatch Kitchen! We’re so excited about our remaining three workshops that we’ve bundled them up as a group for $100! The last week in November is all about Marketing Plans (yes, you need one! 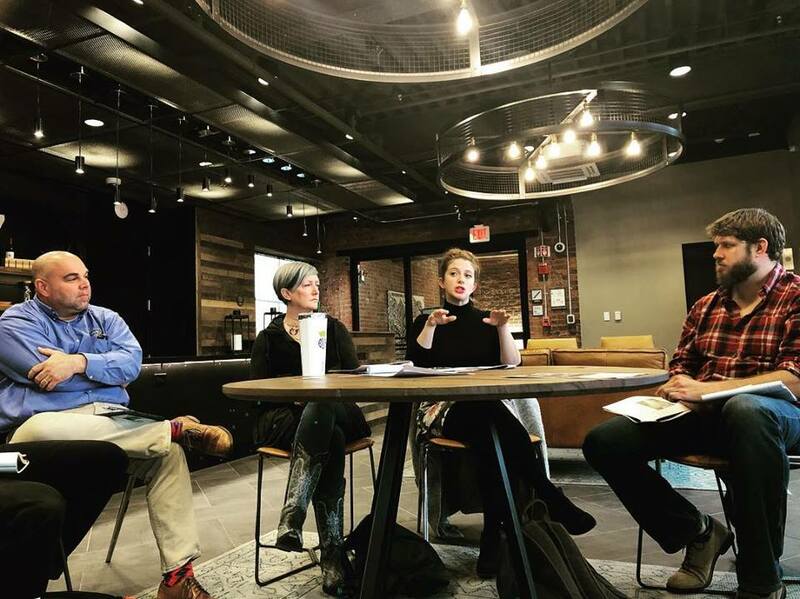 ), and then in January, we’ll reconvene to tackle PR and Hiring with guest experts Susan Howson of Quartz, Frazier Fulton of Commonwealth PR, and Eileen Lamb of Shamin Hotels! Special Thanks to our sponsors, the Virginia Department of Agriculture and Consumer Services, Real Local RVA, and Startup Virginia!